Gabbeh style Yale Rug YA06 in Ocean colours features an abstract wash of tones for adding a splash of contemporary zing to your floor space. 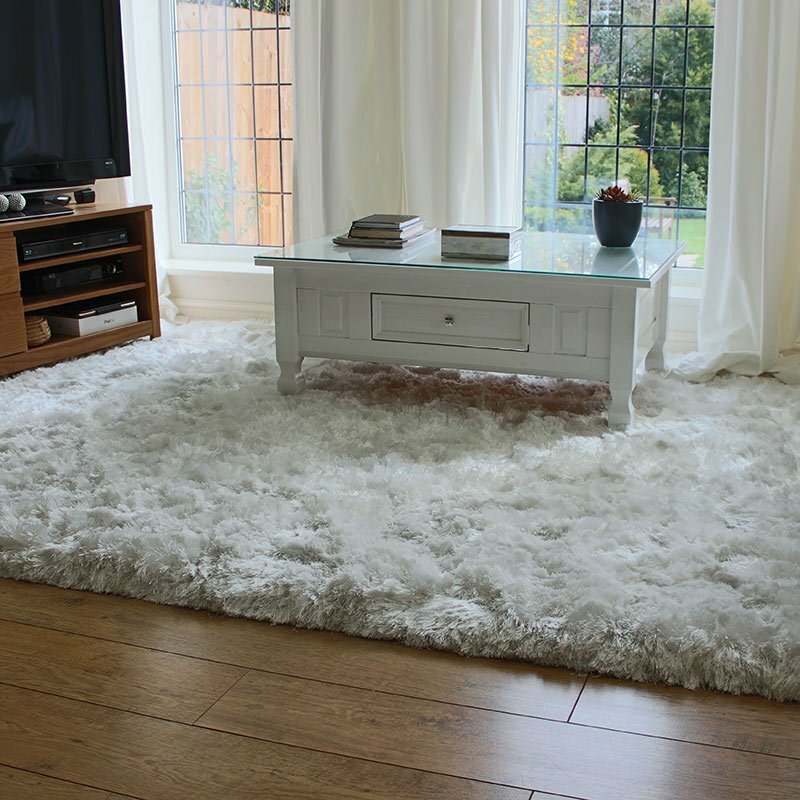 Yale rugs are made from heatset Polypropylene and are easy to clean, maintain and will retain their colour and looks for many years. Use to enhance any area of the home with timeless appeal while adding a warm surface to walk, sit on and enjoy - choose from small to large sizes from stock.